A comprehensive, instructional program that assists coaches, parents and teachers to instruct students in an easy step-by-step, hands-on process. The system is both a scientific and aesthetic method for achieving the highest levels of success in all Olympic Gymnastic events. 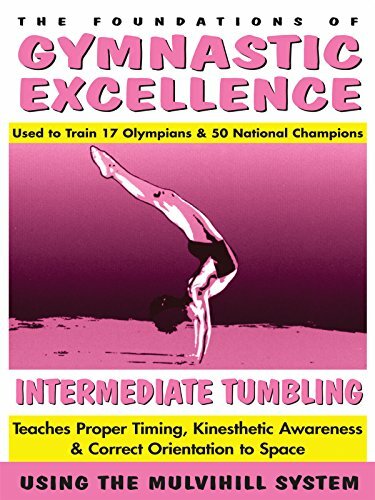 Intermediate Tumbling teaches drills to develop proper timing, kinesthetic awareness and correct orientation to space. Studio: TMW MEDIA GROUP INC.